Inventory control is the organizing and tracking of inventoried goods on a retail sales floor, in backroom storage, or in a warehouse. Good inventory control practices and systems ensure correct stock counts, proper product display and storage, correct tagging, and accurate restock orders. Inventory tracking software is an essential tool for ecommerce sellers and retail store owners who value accurate, real-time inventory control. Lightspeed POS is an end-to-end ecommerce and retail inventory management package that readily supports the inventory control best practices we explore below. 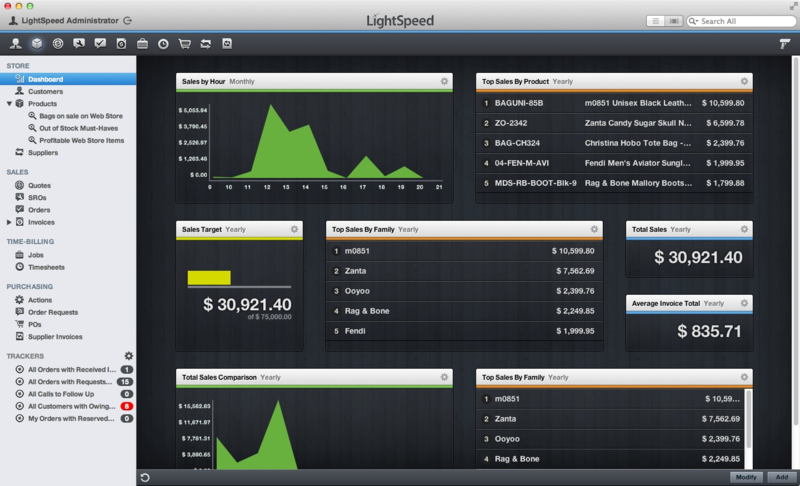 See how Lightspeed POS inventory tools can streamline your business with a free 14-day trial. Data Tracking – Stock information such as cost, supplier information, restock lead times, and sales velocity must be easily available and up-to-date for efficient operations. Stock Counts – Knowing how much of each item is in stock is essential to making stock purchasing and markdown decisions. Location Tracking – Retailers and online sellers must have sound display and storage tracking procedures so they can easily locate, count, and sell inventory. Correct Tagging – Improperly tagged goods create all sorts of problems, like incorrect pricing that affects retail profits, or order errors that end in ecommerce service issues and return and reship costs. Accurate Receiving – Proper receiving procedures can keep counts, location, and tagging on track, but receiving errors create problems from the minute stock hits your door. The ultimate goal of inventory control is to ensure all stock data is correct, inventory can be found and accounted for, and that purchasing decisions are based on accurate and up-to-date data. The main dashboard in Lightspeed POS delivers key inventory and sales data at a glance, and you can drill into counts, reorder reports, and other inventory control metrics in a single click. Reliable inventory data allows business owners to make profitable decisions in many key areas—from reordering stock, adding new products, and expanding lines and categories to marking down slow-moving products. Without proper inventory control methods, businesses generally end up overstocked and cash-strapped, consistently sold out of hot-selling products, and unable to locate stock. Ultimately, poor inventory control leads to lower profits, unexplained inventory shrinkage, and an unhealthy bottom line. Any business that moves products through their operation needs inventory control. Some businesses sell just a few unique items in large quantities. Others carry broad collections, but not large quantities of each. Then there are businesses that track inventory in partial units—like manufacturers that track both parts and finished goods, or restaurants that track the ingredients that go into each meal. Retailers – Retail inventory control tracks inventory on both the sales floor and within store stockrooms and other storage locations. It ensures that goods are tagged properly, products are displayed correctly, and that slow-movers are marked down to move out. Ecommerce Sellers – Correct inventory counts, storage location, and tagging are critical in an ecommerce operation where back orders or incorrectly filled orders lead to irate customers and costly reship fees. Multichannel Sellers – Businesses that sell on several online channels or both in-store and online must have sound inventory controls to ensure stock listed on each channel is available, and must reorder in a timely manner to avoid back orders. Manufacturers & Wholesalers – Manufacturers often must track both the parts that go into finished products and the finished products themselves. Wholesalers that sell in full and partial cases must track goods per unit and per case. These sellers need inventory controls that connect parts or units to a larger whole. 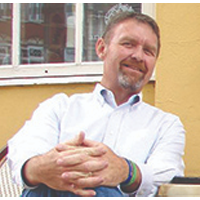 Restaurants & Food Service Businesses – Restaurants and cafes split bulk foods into partial units to create dishes. So they must track these ingredients, connect them to meals, and report how many meals can be made from in-stock food. Whatever your business—fashion boutique or food truck—if a sellable product is involved, you need inventory control methods to run an efficient operation. We explore how to put it all together in a process that works for your unique business next. The size of your operation, where you sell, and what you sell can all determine how you handle inventory control. However, the goal of inventory control is universal: know what stock is received, how much is on-hand, where it’s located, and how long you’ve had it. Here are the seven best inventory control methods that can be tailored to any product-focused business, plus tips and best practices from retail and warehousing pros. If you’re a small or startup operation working with a tight budget, you might be tempted to handle inventory control using paper logs or spreadsheets. However, industry pros unanimously agree that this is a mistake. 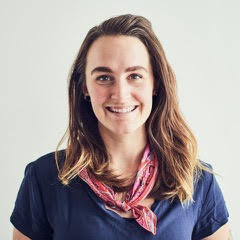 A business would have to be micro-small to be able to get away with a non-POS-based model in 2018,” says Sarah Curtis, shop manager and assistant buyer for North Standard Trading Post in Toronto. Lewis Hill, a B2B warehousing and operations manager in the motorsports industry, agrees. “The first consideration in inventory control is having a computerized inventory management system that tracks products in real-time, as they’re received and sold,” says Hill. 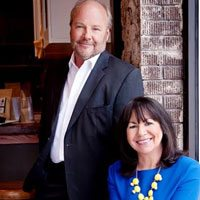 Retail consultants Rich Kizer and Georganne Bender of Kizer & Bender also warn against manual inventory control methods. Clearly, some type of computerized inventory control software—like a retail POS system or similar order and inventory control system for ecommerce, manufacturing, or wholesalers—is the ideal way to launch and manage an efficient inventory control process. 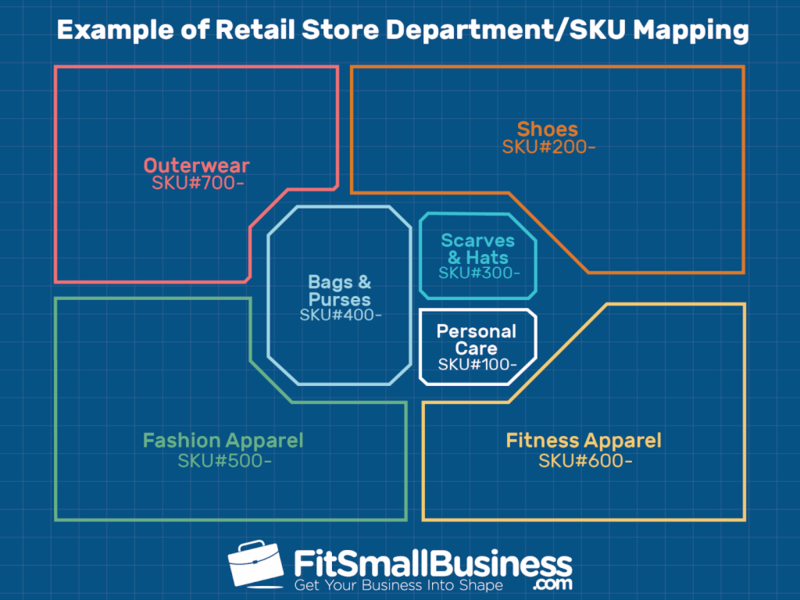 And with free options like Square POS readily available, and advanced POS players like Vend and Lightspeed available at small business-friendly prices, it doesn’t make sense to launch an inventory control plan without one. We explore the inventory control software and POS systems mentioned above in more detail in the next section. As you develop an inventory control method for your business, you need to consider the way you currently sell, plus think about any additional sales channels you might use down the line. For example, if you sell in your own store, you just use one channel, which most retail POS systems handle. But if you plan to expand into online sales, you’ll want a POS system that supports ecommerce sales as well. Even if multichannel sales isn’t in your plan now, it’s a good idea to choose a system that supports that option. It’s a lot easier to simply turn on that feature when needed than spending time swapping inventory data over to a new system when you’re ready to expand your business. 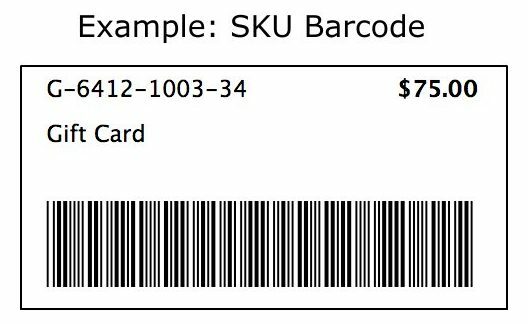 Lightspeed POS automatically creates and prints bar code labels using your internal SKU numbers. If you don’t know where a product is housed in your operation, you’ll have a hard time selling it. Plus, it’s hard to count stock that you can’t find. So, setting up trackable display and storage locations is another key ingredient in sound inventory control. Combining SKU numbers with assigned bin, shelf, and display locations lets you easily map your entire sales floor. This helps staff quickly find the right display areas when restocking goods or conducting stock counts. Check all Units in the Shipment – Make sure you received all of the boxes or containers that your supplier shipped. Unpack First, Then Count – Counting goods as they’re unpacked leads to errors. Unpack them, organize them, then count them. Receive Against Your Order – Whether you order using purchase orders, online on your supplier’s site, or via faxes forms, check received items off on your order—not the suppliers packing list. If they made mistakes, you’ll catch it on your order. Mark Damages and Errors – Immediately contact your supplier if you received damaged goods or if they made a packing error. Be sure these goods aren’t checked into your stock counts. Update Stock Counts – Only after received goods are counted and checked for damage should you enter them into your system. Shelve or Store in Assigned Spots – Don’t allow received good to sit unshelved in your backroom. Put them out on the sales floor or in assigned overstock areas right away. Identify Count Groups – Decide how you want to handle cycle counts—by category, area, or supplier. Print a Count Sheet – If you use a POS, you can print a count sheet that shows the expected stock on-hand. If the counts match, you can just check that off. If not, you can note the physical count on the sheet. Count Stock – One staff member can handle small, simple counts. Larger counts are more accurate and faster in teams of two. Investigate Discrepancies – If counts uncover more or less stock than expected, double-check the count, then see if you can find the cause of the difference, like a receiving error or misplaced stock. Adjust Numbers – Make needed stock adjustments in your POS or other inventory tracking system that you use. When uncovered, clerical and data entry issues need to be remedied through better training or tighter procedures to prevent future inventory shrink problems. There are many POS systems and ecommerce inventory management programs on the market today. However, three names tend to pop up each time we talk to experts in the field—as was the case in this guide. If you don’t already use a retail POS or other inventory management system, Lightspeed, Square, and Vend are three multichannel-friendly POS systems to consider when putting together your inventory control plan. Each supports the key inventory control methods covered above and depending on your specific business and inventory control needs, one of the three is sure to be the right fit. Lightspeed POS delivers a highly advanced inventory control and tracking system that’s ideal for multi-location inventory tracking, manufacturing assemblies, service centers, and high-volume operations. Unlike Square, Lightspeed does not offer a free version, but its monthly fee is very small-business friendly. If you expect to handle stock in large volumes or across several locations, Lightspeed is one to seriously consider. Lightspeed POS prints filtered items lists for cycle counts and tracks all count details, including count dates, staff responsible, and adjustment reasons in its intuitive inventory count screens. $99 per month for one register and up to five user accounts; add more registers and staff accounts for added monthly fees. Credit card processing fees: per your own merchant account services provider. Use your own credit card processing provider. Set up PC, Mac or iPad registers, and use iPhones for mobile checkouts. Tracks detailed product data SKU, counts, wholesale cost, vendor information, item names, descriptions, variations, and images. Track aggregate or location-specific inventories in multiple stores or warehouses. Creates purchase orders and connects to vendor catalogs for automatic cost updates and easy ordering. Provides advanced reporting and business analytics on inventory, sales, purchase order status, sales velocity, and purchase forecasting. Handles partial and combined inventory like kitted items, bundled product sets, and manufacturing assemblies. Add fully integrated ecommerce capabilities with Lightspeed eCom for $59 per month, or integrate with other ecommerce platforms via third-party apps. Manage service work orders and attach inventory items to repair tickets. See what users have to say about Lightspeed POS. 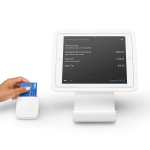 Square is a free POS system that many small sellers and startups use to launch retail, online, and multichannel sales operations. The basic free POS system offers nice inventory controls over product data, counts, and reports, plus it connects your inventory to both brick-and-mortar and online sales. It even supports mobile sales and handles all of your credit card payments, too. 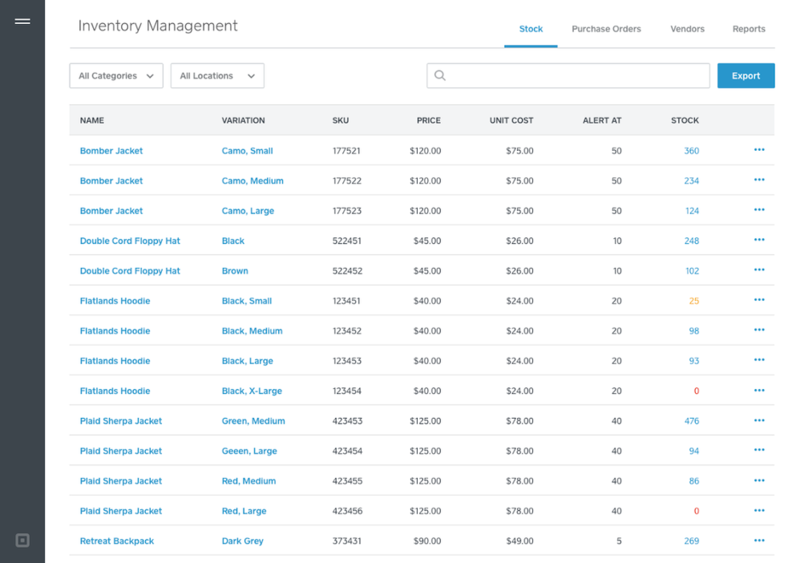 The inventory dashboard within Square’s free POS system tells a full story in a glance. Learn more about all that Square POS can do for your business. Vend is a cloud-based POS like Lightspeed and Square, but it really takes cloud technology to the next level by enabling users to access virtually every function from anywhere using iPhones. This includes looking up inventory reports, placing purchase orders, and scanning bar codes for counts via a free iPhone app. The free iPhone scanner makes cycle counts quick and easy within Vend POS. $99 per month for a single store, $159 per month to add advanced reporting and multichannel features. Credit card processing fees: per your chosen provider. Choose from top-rated credit card processing providers, including PayPal, Square, and Vantiv. Set up PC, Mac or iPad registers, and use iPhones for tasks and even inventory scans. 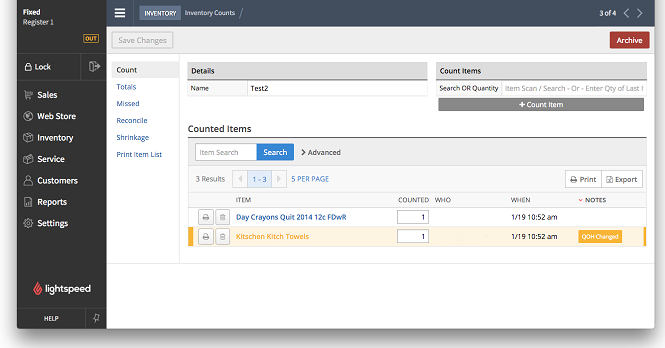 Enter and track product SKUs, counts, supplier costs, vendor data, item names, descriptions, variations, and images. Track inventory in the aggregate or location-specific if running multiple stores or warehouses. Create purchase orders, track incoming shipment status, and receive stock on any device. Basic inventory and sales reports in the basic level; advanced reporting and business analytics on the higher plan. Use composite products for bundled deals, kitted items, and assemblies. Connect Vend to top ecommerce platforms like Shopify, WooCommerce, Magento, and BigCommerce. See what users have to say about Vend POS. Whatever your business, if products are involved, you need to put inventory control methods in place to run an efficient and profitable operation. Which methods are right for your business depends on the size of your operation, where you sell, and what you sell. However, the goal of inventory control is universal—you need to know what products you receive, how much you have on-hand at any given time, where your inventory is located, and how long you’ve had it. Businesses have several inventory control software options, but POS-based inventory control systems are the best tools for retailers who want to sell in-store and also expand into online and multichannel sales. There are many excellent options, ranging from the free Square POS system to Vend’s full-access cloud management tools. Of the top-rated small business POS systems on the market, Lightspeed POS offers the most advanced inventory control tools. With features like multi-location stock tracking, integrated vendor catalogs, and detailed cycle counts stats, Lightspeed POS rivals the inventory management systems used by major retailers—but delivers it at a small business-friendly price. See how Lightspeed POS can help you put profitable inventory controls in place with a risk-free, 14-day free trial. How do you handle your inventory control needs? Manually, with a POS system, or via other computerized methods? We’d love to hear how you keep your inventory data tidy and up-to-date in the comments below.